This regulator system product is specially researched and developed especially for smart glass/smart PDLC film by our company. You can use it to control all types smart glass/film from 36V to 110V on the market. 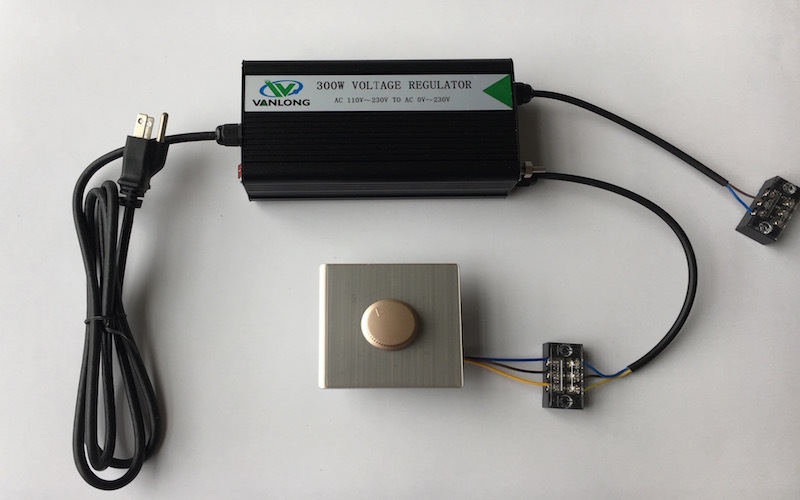 It’s also called voltage regulator, voltage adjustable transformer, dimming driver etc. Equipped with commonly use 86 series rotary switch, can be installed on the wall. High quality of all component and materials, has good performance on safe, long life span, low noise and easy for operating.